Miss World 2017 Manushi Chhillar made a grand return to India after her glorious win at a global platform. The 20-year-old Indian model visited the famous Siddhivinayak temple in Mumbai to seek blessings on November 27, 2017. Manushi looked graceful in a sky blue color ethnic outfit and was all smiles as she was clicked by the paparazzi. With the recent win, Manushi has surely opened her gates to the film industry as well. But it is not clear if, the model would like to pursue a career in films or not. 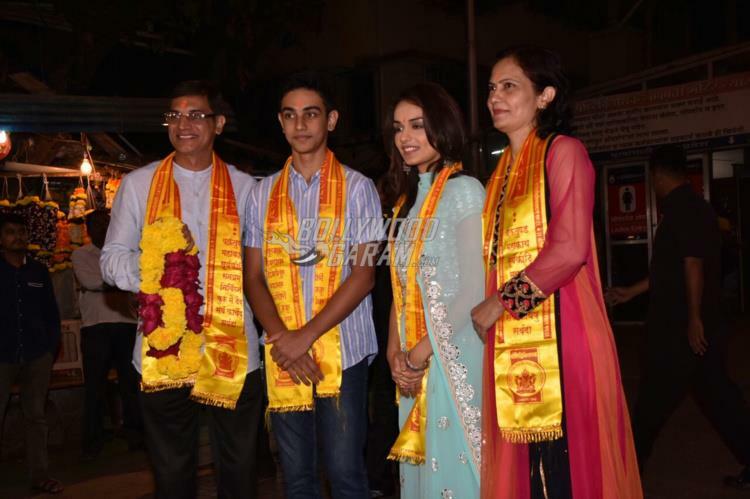 Manushi received congratulatory messages from several members of the film fraternity. 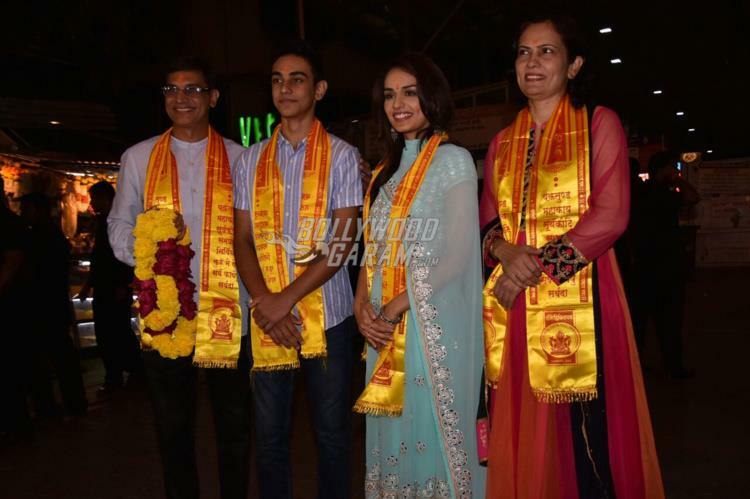 Exclusive photos of Manushi Chillar at Siddhivinayak temple!